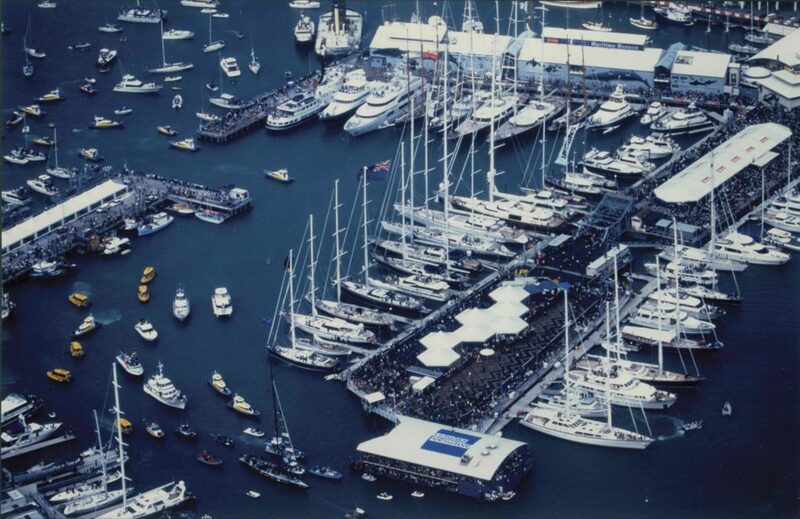 RCP were engaged to manage the construction contract to establish the original America’s Cup Village in Auckland’s Viaduct Basin. RCP managed processes relating to dredging, waste disposal and obtaining the necessary consents and approvals. We were also responsible for logistics planning, event planning and health and safety with regard to the establishment of the 11 team bases which included the necessary lifting and berthing equipment. The project was completed four months ahead of time and within the original budget.